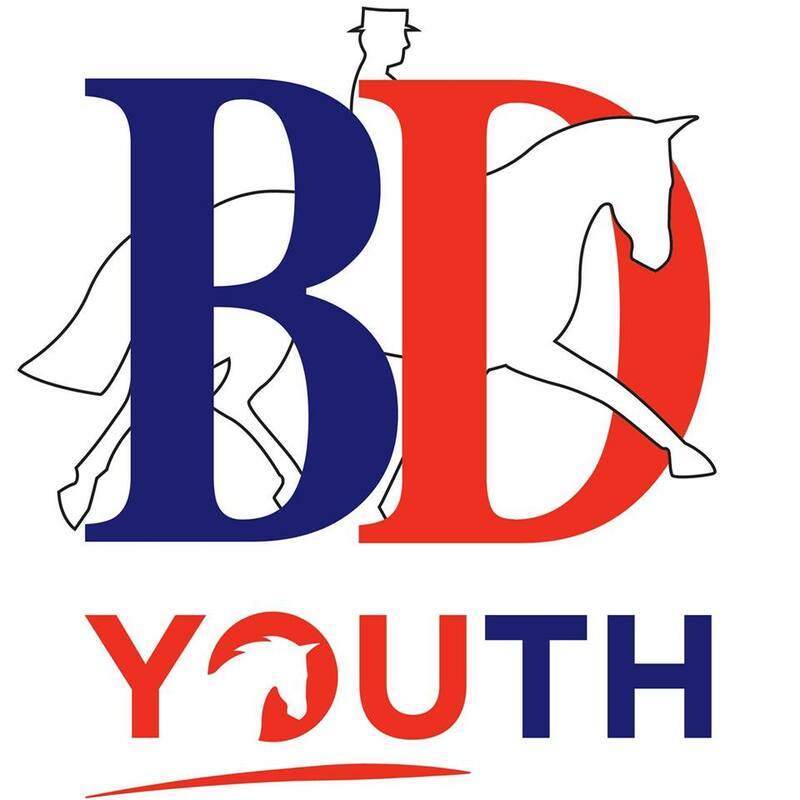 · This competition uses the British Dressage Tests. · Open to both able bodied and Para Dressage riders. · Riders who have represented Ireland in any discipline ARE eligible for this competition. · Riders who have participated in National and Regional Championships are eligible for selection. · Selection will be based on results from affiliated Dressage Ireland competitions. · Riders must submit their four highest scores at affiliated dressage competitions in the 12 months preceding selection. At least two of which are to be within 6 months of the deadline for submission of scores and all score must be at least 64%. Only scores at the relevant level can be considered. Freestyle scores cannot be considered at any level. · Attendance at two Training Days (one of which may be Silver Spurs assessment days) in the 12 months preceding selection.